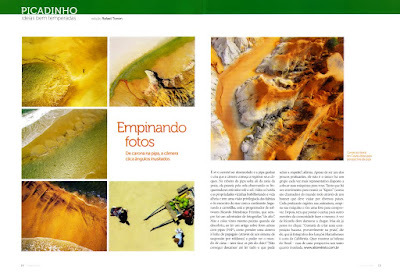 A Kite Aerial Photography article in the Brazilian Magazine Vida Simples. This article (written in Portuguese) was published on Dec. 2009. You can read it on the magazine site, or clicking the image below.